Doctor Who Online - News & Reviews - The Doctors Will Return At Christmas - New Promo Pics! The Doctors Will Return At Christmas - New Promo Pics! 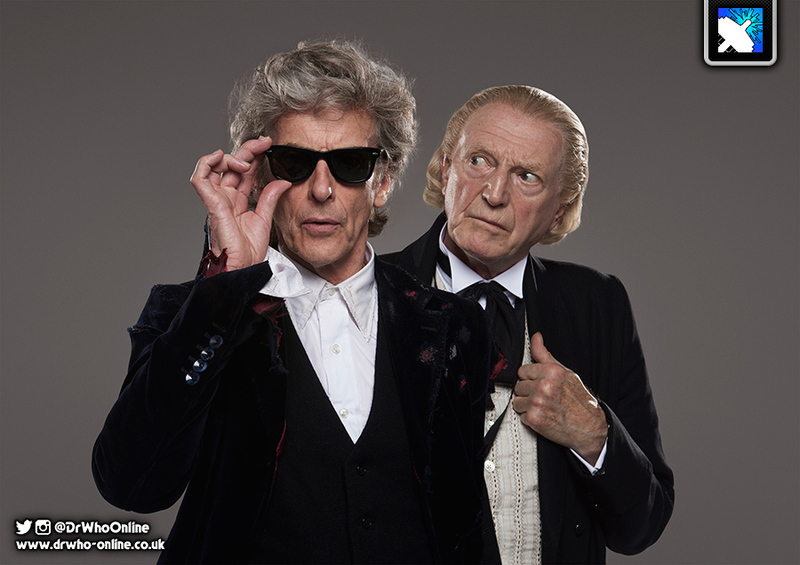 Following tonight's thrilling episode of Doctor Who, the BBC have released a new image (pictured right) featuring The 12th Doctor (Peter Capaldi) and The 1st Doctor (David Bradley). This will be the first time that the First Doctor has played an active onscreen role in Doctor Who since 1983's The Five Doctors, when the character returned to the series following his regeneration almost 20 years prior. Doctor Who's most recent multi-Doctor episode aired in 2013, when The Day Of The Doctor marked the series' 50th anniversary. Viewers will have to wait until Christmas Day to find out what happens next, and how exactly The Doctor finally meets his end and regenerates into the (as yet unknown) 13th Doctor! 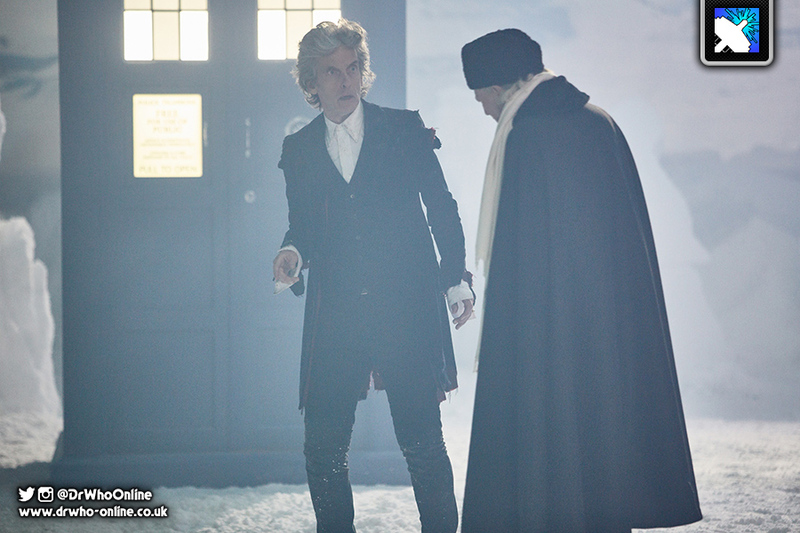 DWO also have a second image, which you can view in the image pane to the right, which features a distance shot of the two Doctors on the snowy landscape we saw at the beginning of World Enough And Time, and at the end of The Doctor Falls.